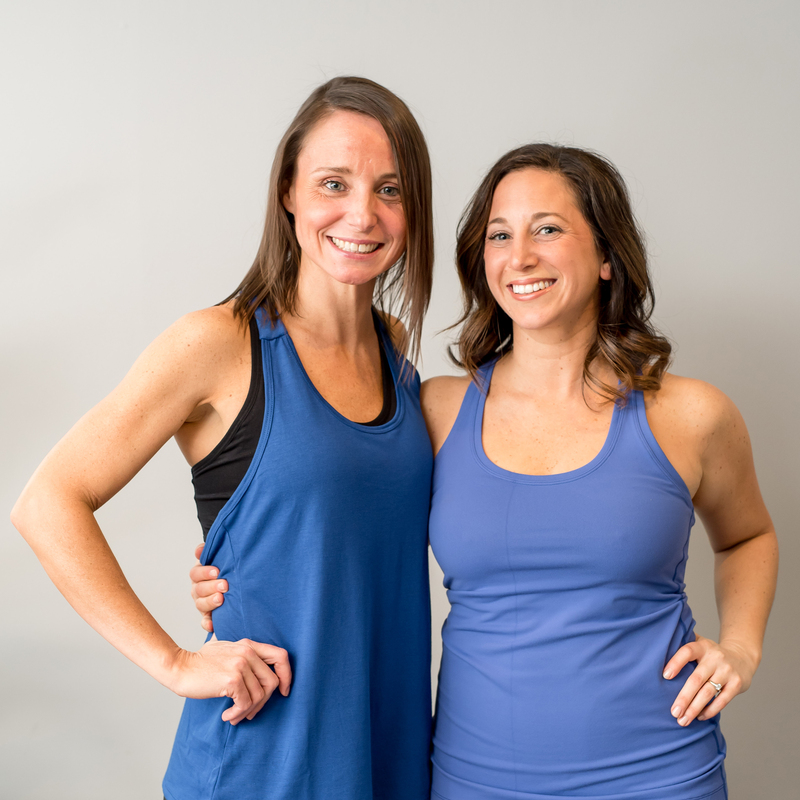 Long time best friends, Emily Skoniecki and Hillary Mandelbaum, take their love of indoor cycling to a new level with locations in Beverly, Amesbury, North Reading, and Marblehead, MA. The Inner Cycle, a dedicated indoor cycling studio, was one of the first of its kind to come to the North Shore. Over the years, est. 2011, it has evolved into a welcoming community of riders, both young and old, and of all fitness levels, who come together to get their ride on and work up a great sweat in a fun, group setting.